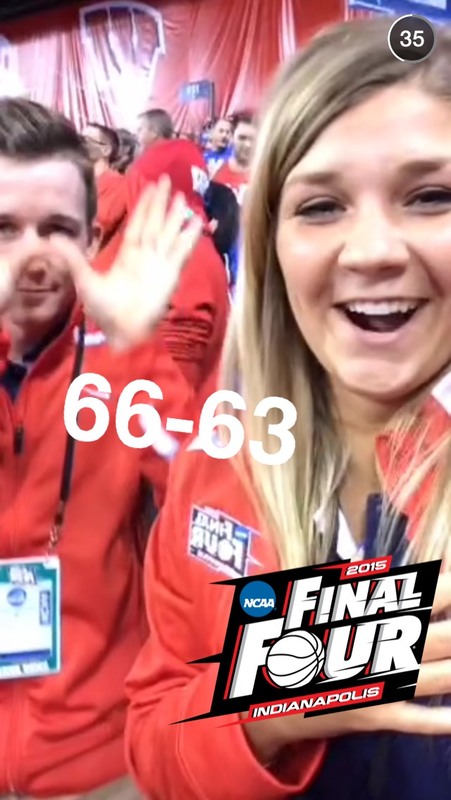 I imagine we will see plenty of celebration videos and pictures as the championship game is set after the second national semifinal. 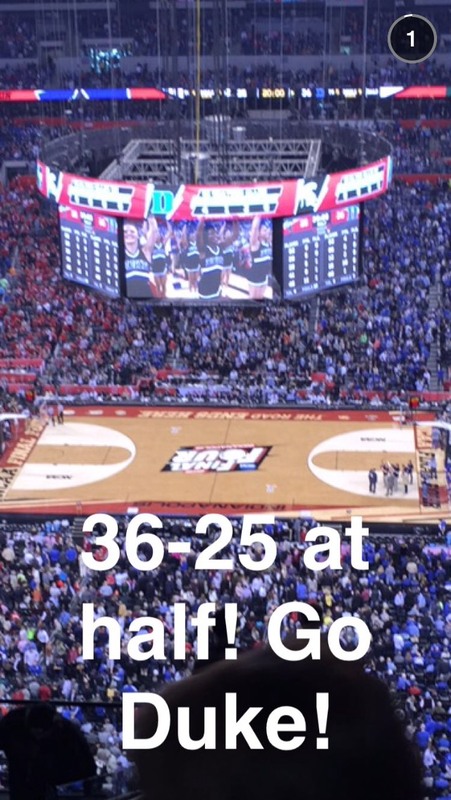 If the championship game is Duke vs Kentucky there is a good chance that will be the most highly rated game in this history of the NCAA Tournament. 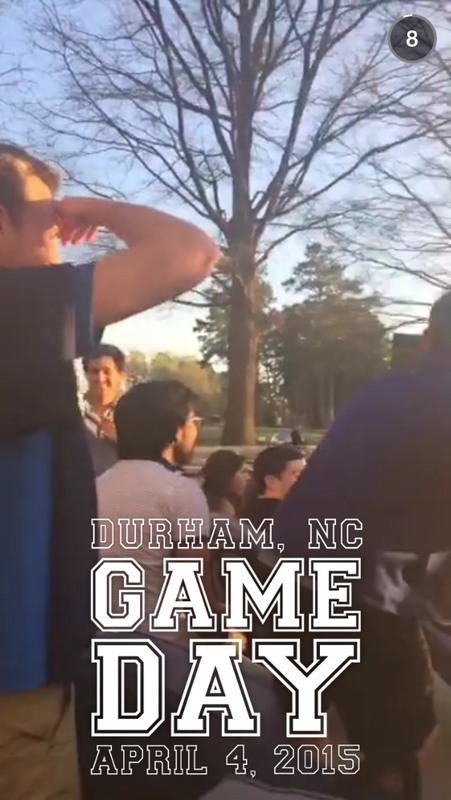 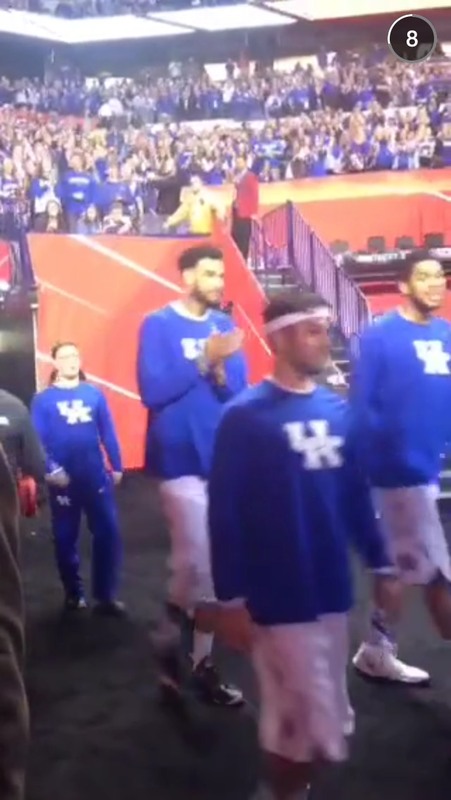 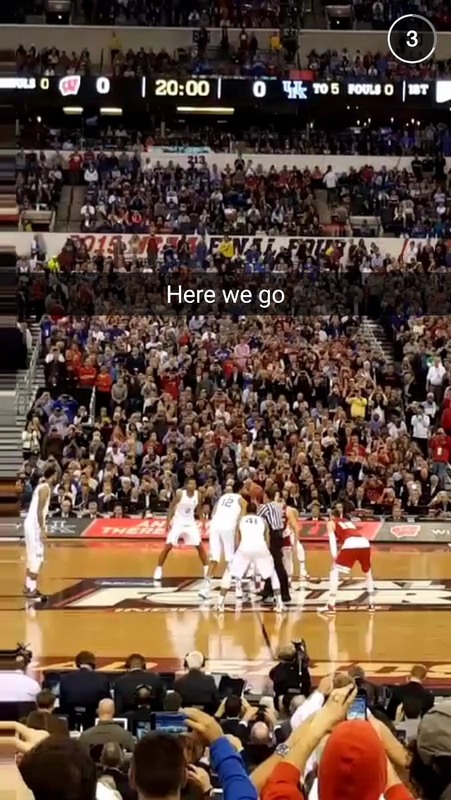 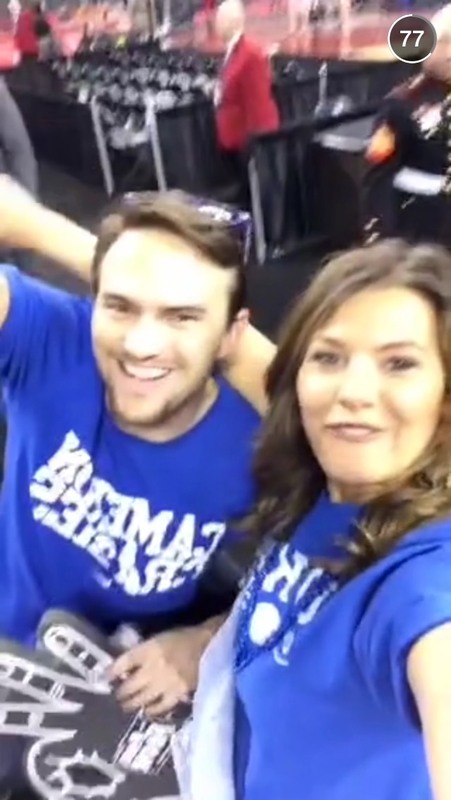 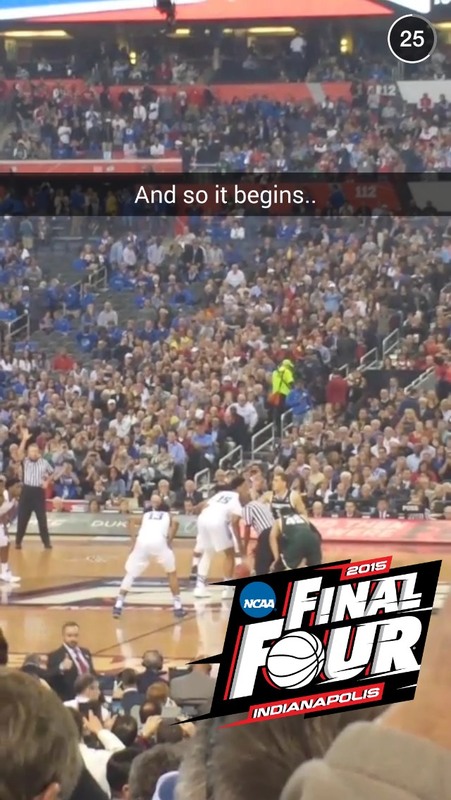 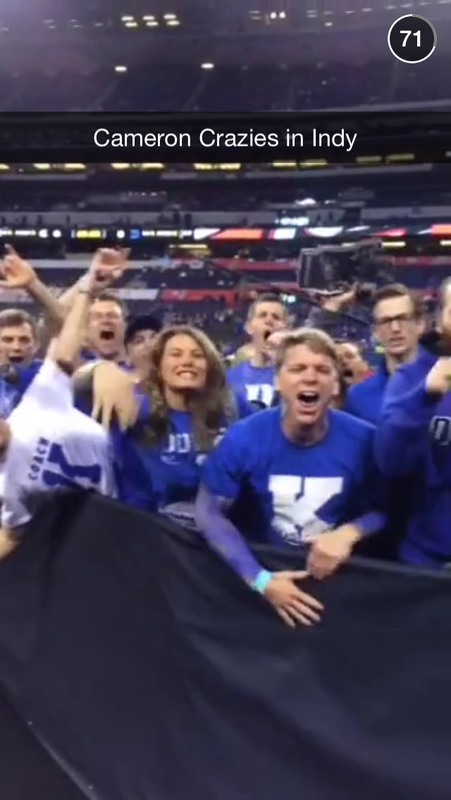 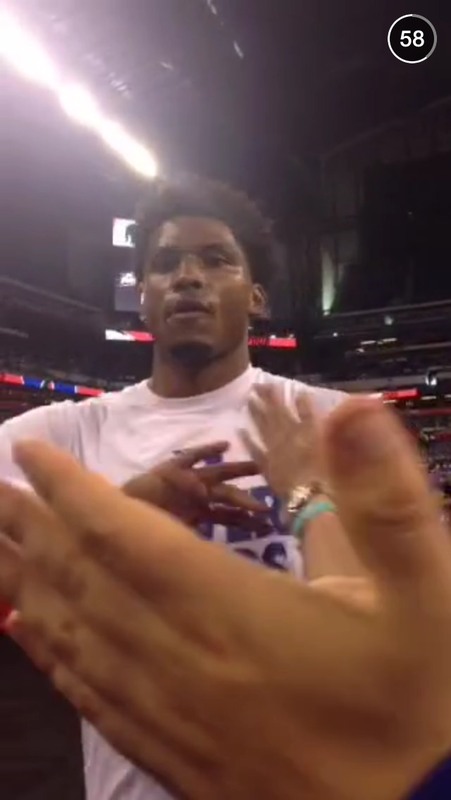 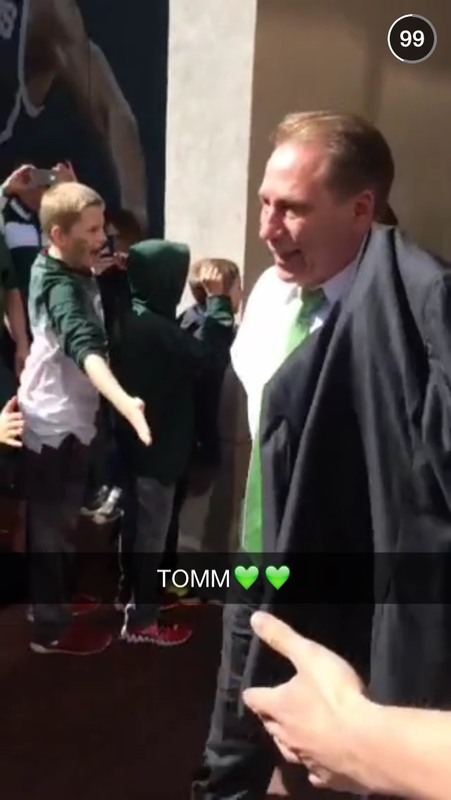 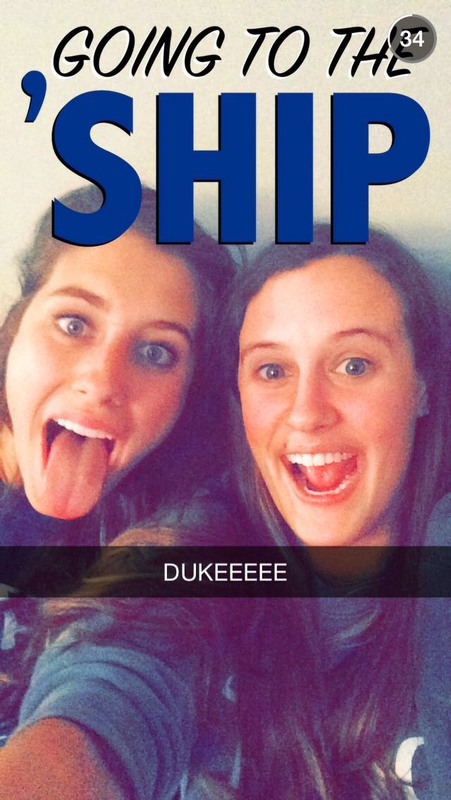 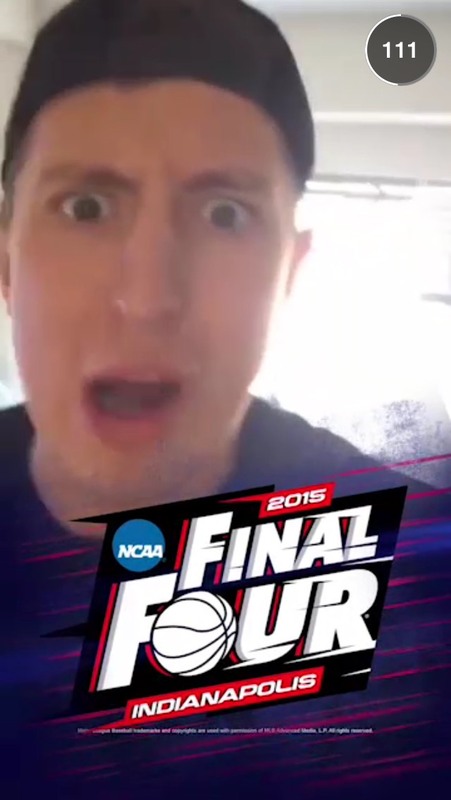 I will try to update this resource with some of the screenshots for the Final Four Snapchat Story that come out during the second game. 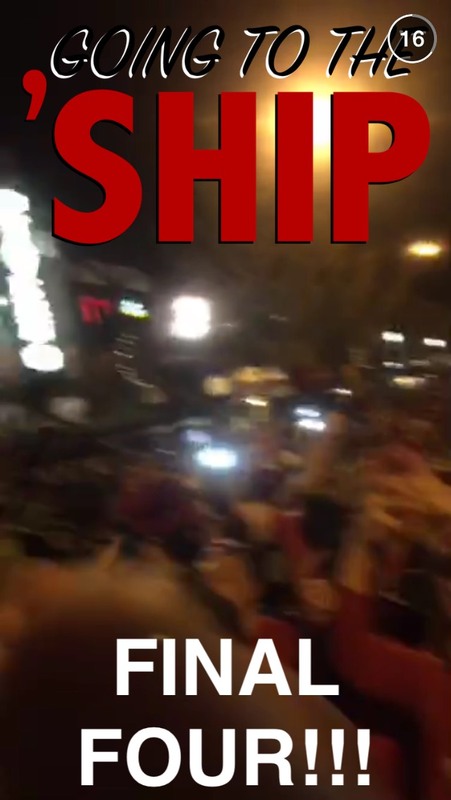 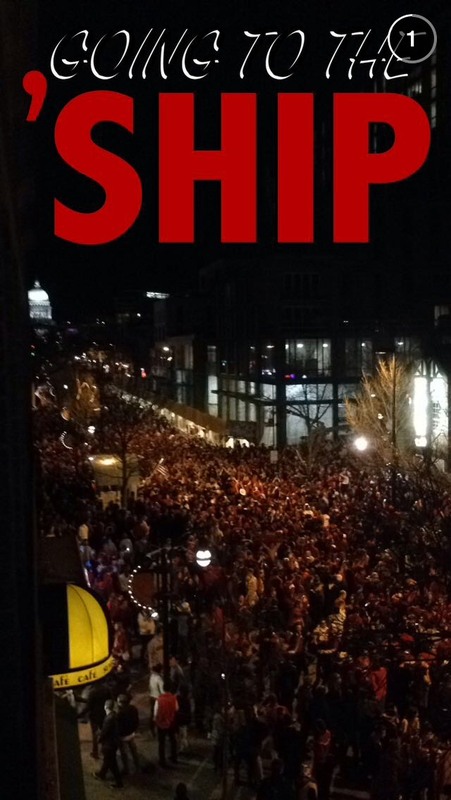 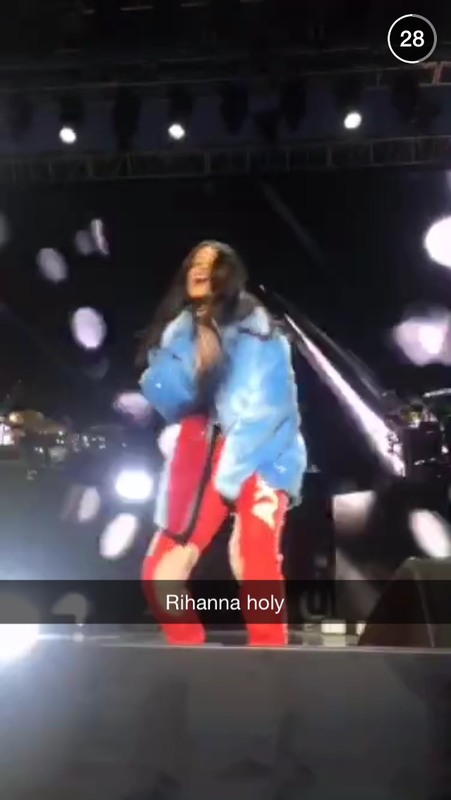 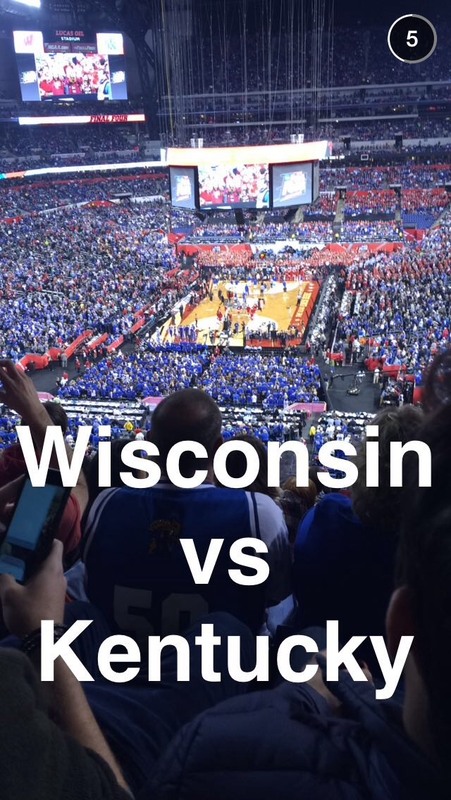 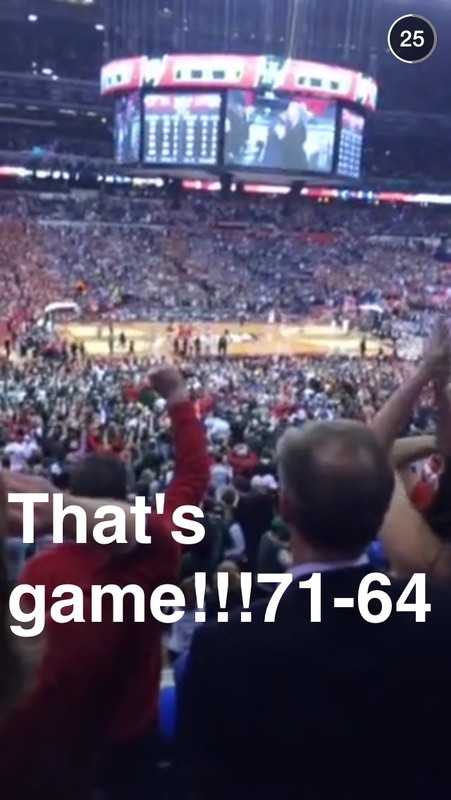 The second part of the Snapchat Story featured the Wisconsin party after they beat Kentucky and the Rihanna concert that took place between the two national semifinal games.